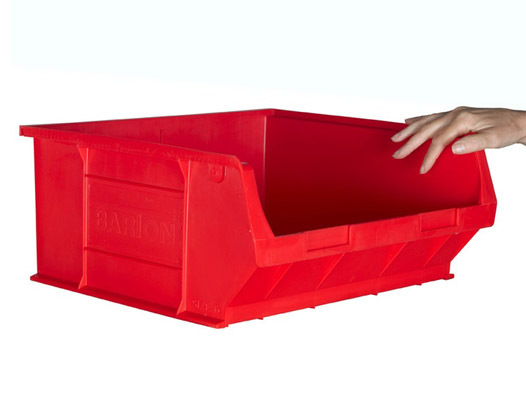 Unlike the smaller bins in the range, this size 6 container is wider than its depth. This provides a front opening that is much easier to get both hands in - this is particularly helpful if you are picking larger quantities of smaller components in one go. Alternatively, the extra width can be used to store longer objects or just more of a particular item whilst retaining a single stock location for them. 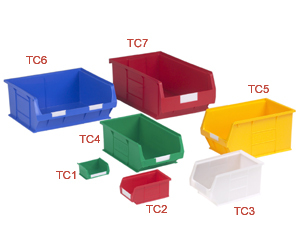 Whichever way you intend to use the plastic picking bins, you can be assured of a long-lasting, premium quality product that has been manufactured here in the UK. 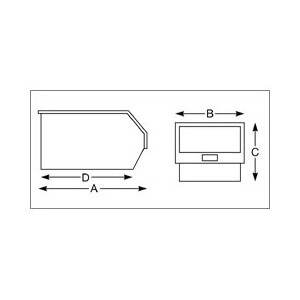 Bins can be hooked onto louvre panels, stacked in columns on workbenches or used as shelf containers. Bin contents shown for illustration purposes only. 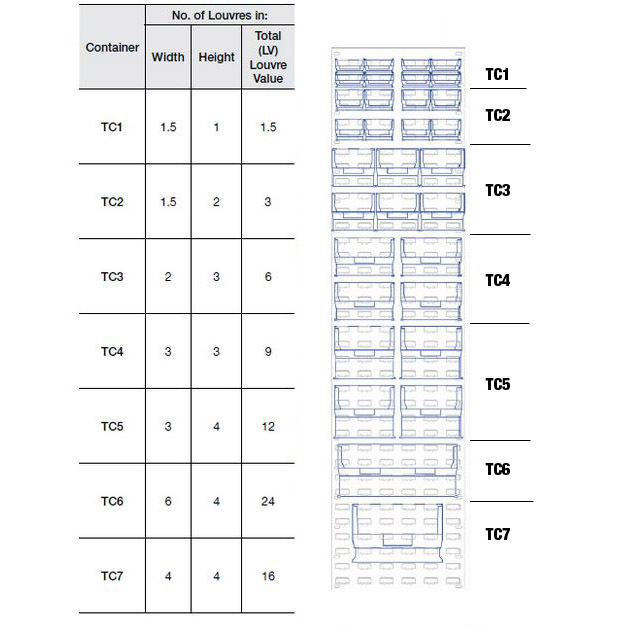 Stacking load example: BSTC6, max stack height = 8, max stacking load = 60kg: In a stack of 8 (if loaded equally) the top 7 bins can each hold 8.5kg.